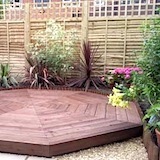 Deckings and patios are amazingly flexible structures that can be designed and built to suit you, your family and the property you live in. 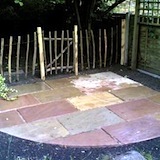 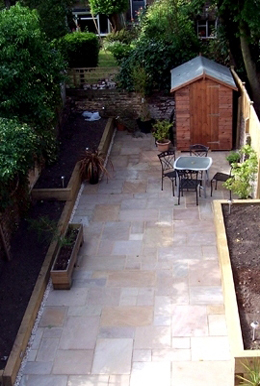 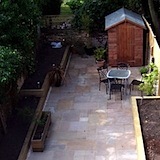 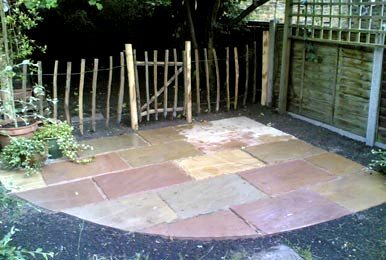 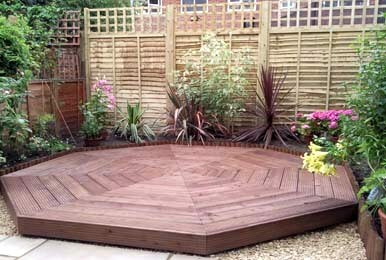 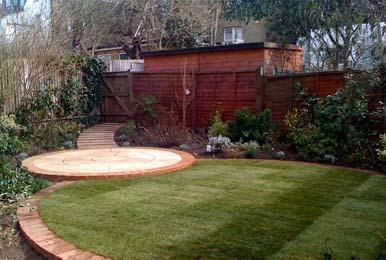 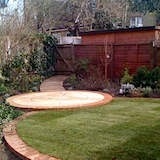 They make great additions to homes of all stiles and ages, and are a great way to expand the living area into the garden. 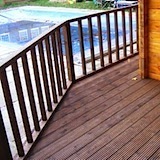 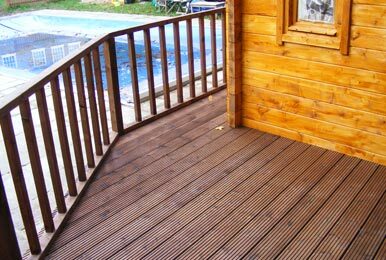 To keep your decking look good and protected for long term, you have to take care of it every year before the garden session starts. 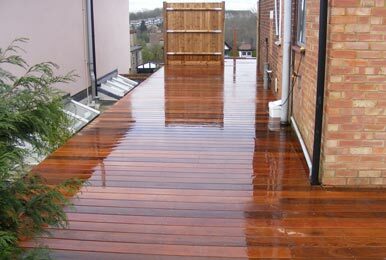 There are many options and ways how to do this, but our experience shows that the best way for decking is staining or oiling and for naturale paving - it's spraying with protecting sealant. 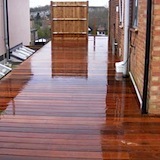 Just remember, always before treating your deck and paving, first thing to do is thorough cleaning.